As Director of the Aspiranet Encore Fellowships Program, Janet Luce mobilized a robust corps​ of 50-plus talent in high level strategic and operational roles that bolstered organizational capacity. She previously contributed to the design and launch of Encore.org’s Encore Fellowships Program, and led service-learning initiatives at Saint Mary’s College and Stanford University. 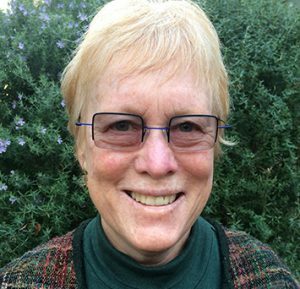 A service-learning veteran, she has been honored for distinguished contributions to the field by the Bonner Foundation, Campus Outreach Opportunity League, and the National Society for Experiential Education.